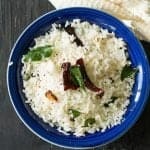 Indian recipes which are easy to cook and tasty to eat. I modified the recipes to make in lesser time. 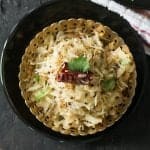 Here you can find all appetizer, side dish recipes, rice varieties, sauces, dips, chutney, pickle, drinks, main dishes and more.